Alarm bells must be ringing around the Proctor Cars Stadium following Matlock’s third defeat on the trot in which they have conceded ten goals. This loss is the most disturbing. In the other two defeats at Gainsborough and Workington, Matlock at least looked a threat going forward even if they were vulnerable at the back. But here Matlock conceded another three goals, but more damning was they never troubled Whitby goalkeeper Jack Norton who was set to retire through a groin injury in the 12th minute until Seasiders boss Chris Hardy realised he had not named a goalkeeper as a substitute despite having one at the game. Norton continued and did not have a difficult shot to save through the entire contest as a shapeless Matlock huffed and puffed in midfield and offered precious little as a potent attacking threat. Whitby were organised and hard working but were certainly not world beaters, but on the night it was comfortable enough to send most of the healthy 405 crowd home in a miserable mood. In a low key start Norton’s injury was the main noteworthy point with no clear cut chances until the 25th minute when Richard Walton tipped an ambitious but nevertheless excellent twenty five yarder from Matty Tymon over the bar. Tymon met the resulting corner but could only prod a soft shot at Walton. Earlier at the other end a Michael Williams free kick was comfortably too high while around the half hour mark Norton held Harrad’s strike before the skipper and assistant boss nodded a couple of yards wide after good play by Williams on the right. Walton grabbed Junior Mondal’s diagonal effort from the left and Dominic Furness saw his long distance attempt drift wide but Whitby would go in for the half time cuppa in front as they caught Matlock napping from a 44th minute corner. It was played short and Dan McWilliams supplied a pin-point centre which saw TYMON escape his marker to head firmly beyond Walton from six yards. Matlock made an inauspicious start to the second half, a stray back pass being rescued by Walton who booted clear. A spell of pressure had the Gladiators on the back foot before they broke to force two quick corners, Dan Vann heading the second one straight at Norton. The hosts made a double change bringing on Harry Vince and Kieren Watson for Marcus Marshall and Luke Rawson before Matlock’s best attempt of the night saw a sizzling strike from Williams flash narrowly wide. But their disorganisation in midfield nearly led to a second Whitby goal, Dale Hopson’s finish being deflected into the arms of a grateful Walton. Vince at least added some urgency and industry to a side lacking quality on the night apart from Williams and Jake Green. A fierce Vince strike cleared the bar and from a Vince free kick, Dwayne Wiley headed wide but still the injured Norton had not been tested. Whitby, breaking at pace and with an abundance of room threatened again when full back Josh Nearney scampered down the right, Walton flinging himself low to claw away the dangerous low centre. But the Seasiders clinched the points with two late goals and the Gladiators reduced to ten men. 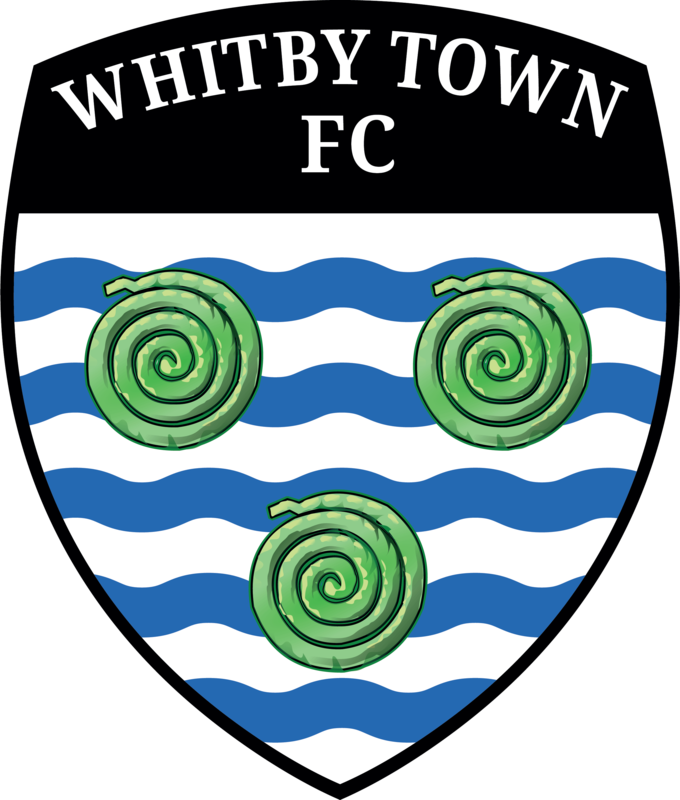 Wiley was shown a red card for the second time this season on 86 minutes after he was adjudged to have brought down Mondal although Wiley said he did not touch the Whitby forward. After the fuss had died down, HOPSON stroked in the spot-kick and a stretched Matlock were undone again as the match entered added time. Another swift break on the right saw Hopson strike the foot of a post but MONDAL blasted the rebound high past Walton as the terraces emptied. Matlock are now in the relegation places after being top on the first day. Dave Hoole looks to have a massive job on his hands to turn things around. It may be that fresh faces are needed for some of the current personnel are being found badly wanting.